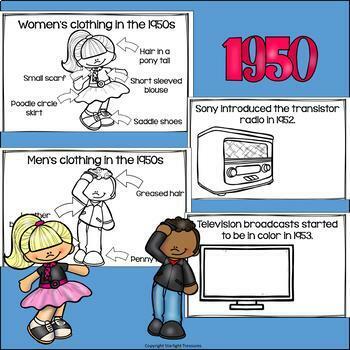 Your students will love completing this 1950s mini book. 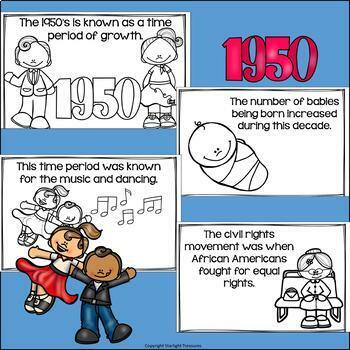 This mini book is for early readers: Pre-k, Kindergarten and 1st Grade. This 1950s mini book lets students read easy words and pair them with the scene on the page. Students can color in the pages for some fun! 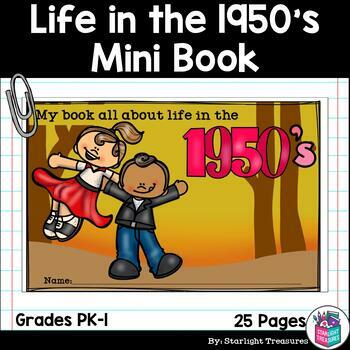 Your students will love coloring in this 1950s Mini Book that teaches them to read and have fun!